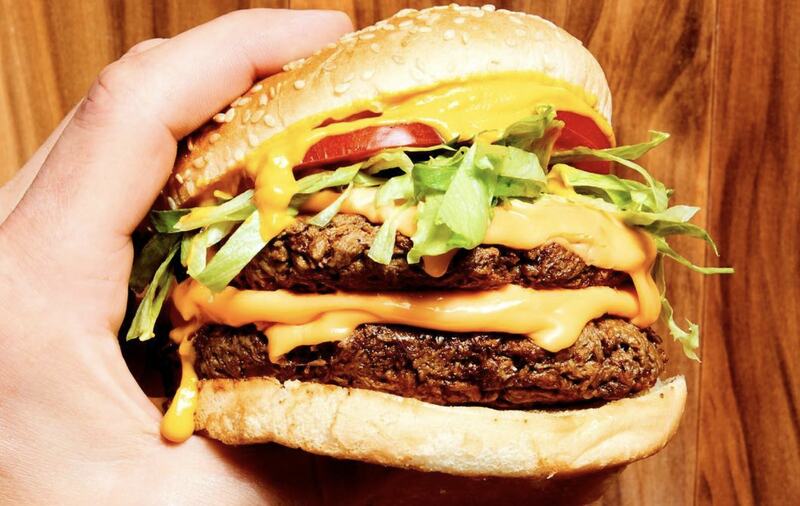 US burger chain Fatburger has announced that the plant-based Impossible Burger will be available at all its American locations, after becoming a 'best-selling' item in the outlet in LA. Its own Impossible offering features 'traditional toppings' including lettuce, tomato, mayonnaise, mustard, onion and pickle relish. Diners can also customize with additional items. According to the outlet, Fatburger will be the first national fast-casual chain to carry the Impossible Burger at all domestic locations. The Impossible Burger is a high tech patty made from plants. The patty contains heme - which carries around oxygen in the blood - crafted from yeast. It is heme that is said to give the burger its meaty taste and 'bite'. The company boasts some high profile investors, including Bill Gates, and Google Ventures. Fatburger CEO, Andy Wiederhorn, said: "I knew from the moment we debuted the Impossible Burger patty in Los Angeles that this was going to do well with our customers - it quickly became one of our best-selling items. "There's no doubt our customers will always love 100 percent beef Fatburgers, but we're hoping to engage both old and new fans alike with a top-notch meat-free option."